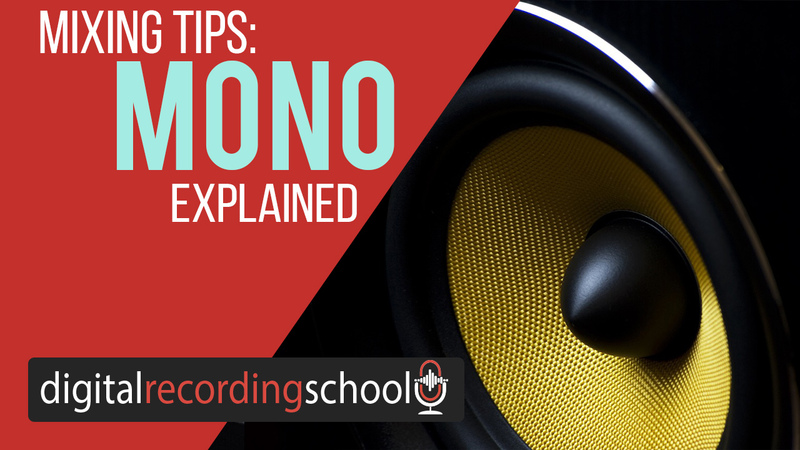 WANT TO MAKE RADIO READY MIXES? 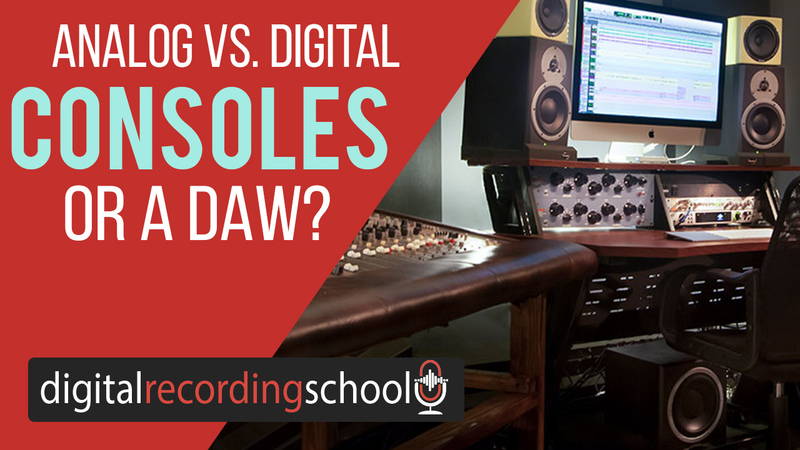 ENTER YOUR EMAIL TO STEP UP YOUR GAME! 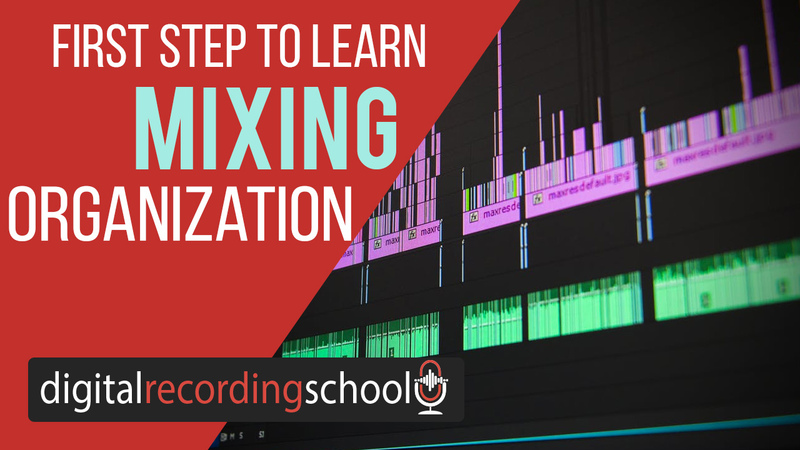 Help Me Get Better Mixes! 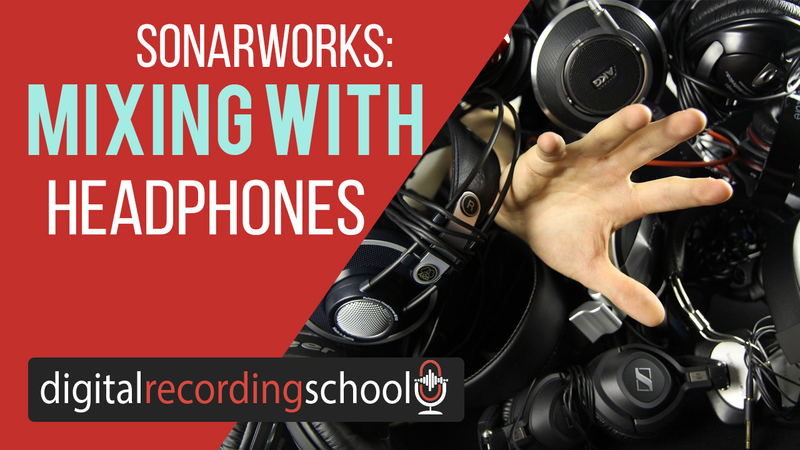 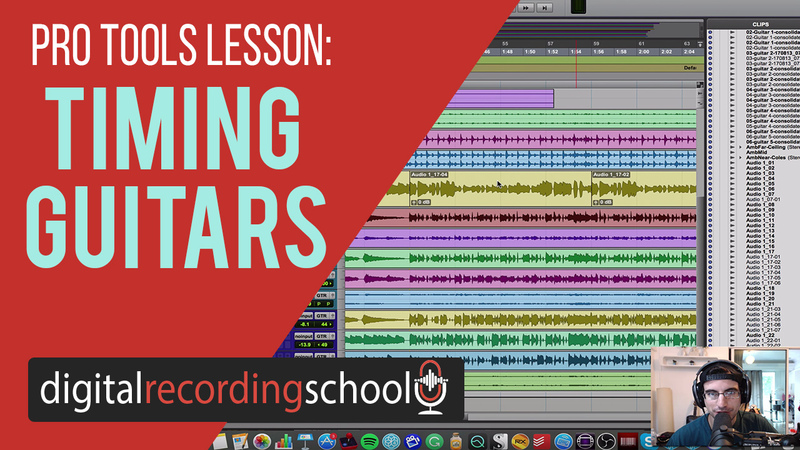 Digital Recording School has video tutorials that are fun and very effective. 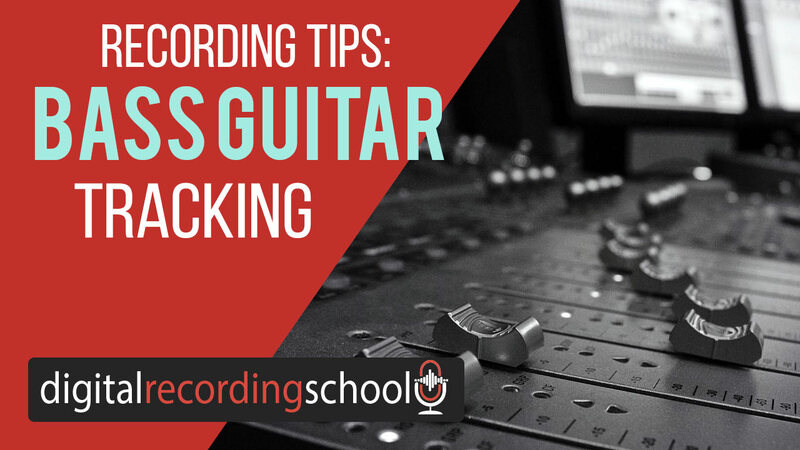 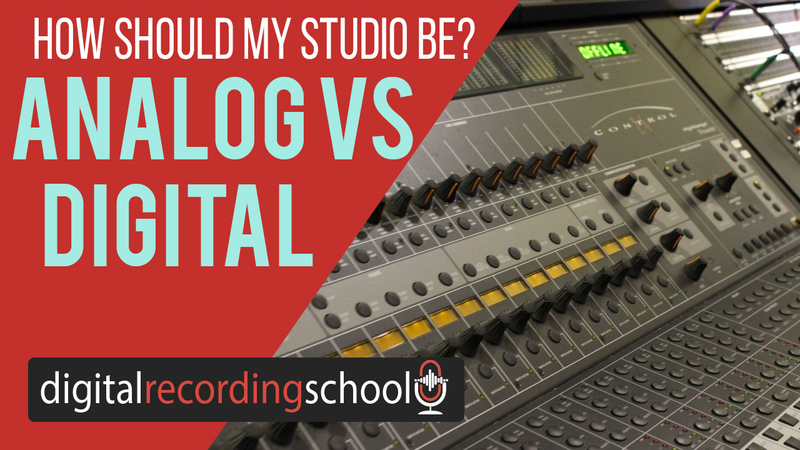 Frequent blog posts help you learn how to further your recordings. 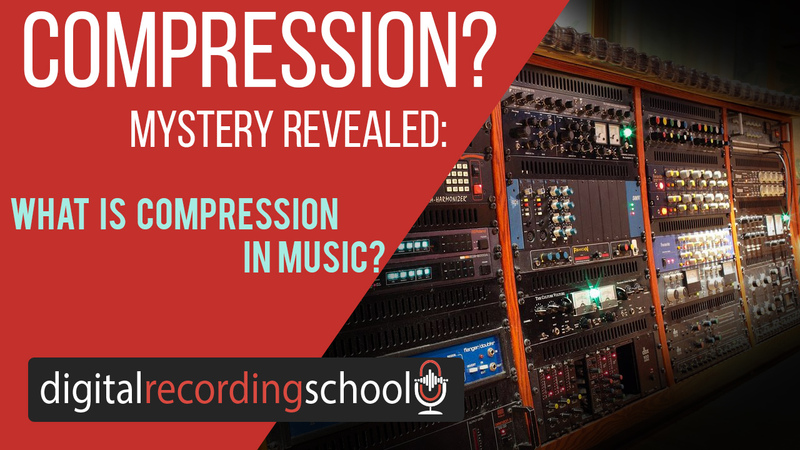 Where do you start?! 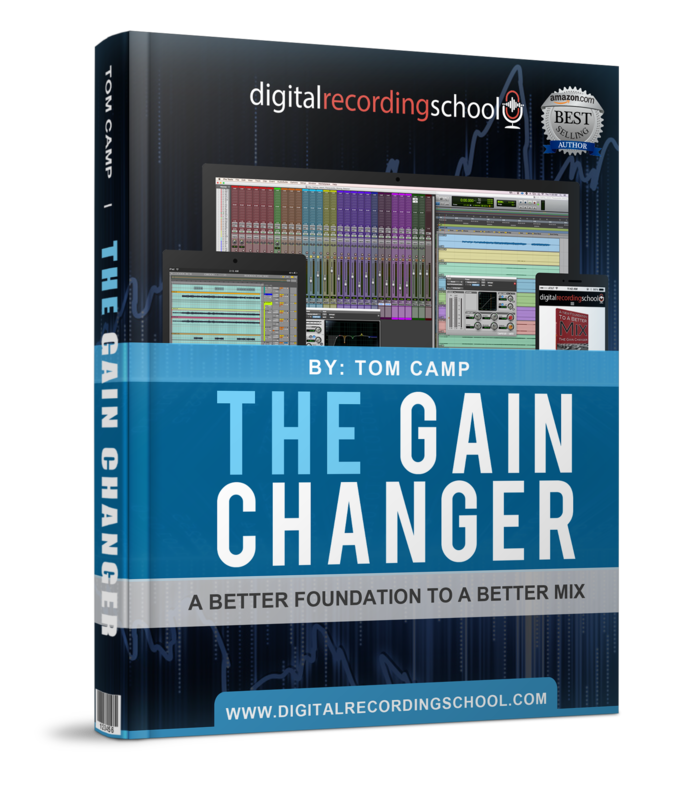 Dive in with the eBook, The Gain Changer! 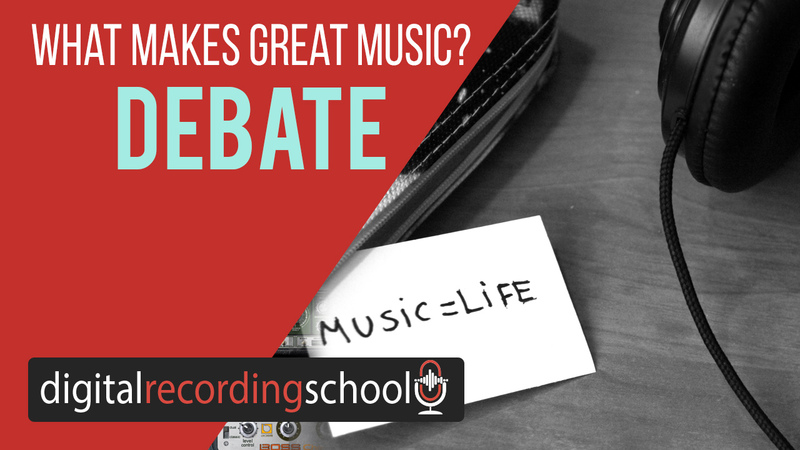 The Only Thing Between Mediocre And Great Recordings is YOU!